Planning a beach vacation in Ecuador? The beach town of Montanita may be small but the beach definitely packs the biggest punch in Ecuador! Montanita beach is without a doubt, one of the liveliest beaches to go to in Ecuador for partying and surfing. The atmosphere in Montanita is kind of similar to the full moon party on Ko Pha Ngan (Thailand) because of all the demographics of people that Montanita draws such as hippies, globetrotters, backpackers, etc. 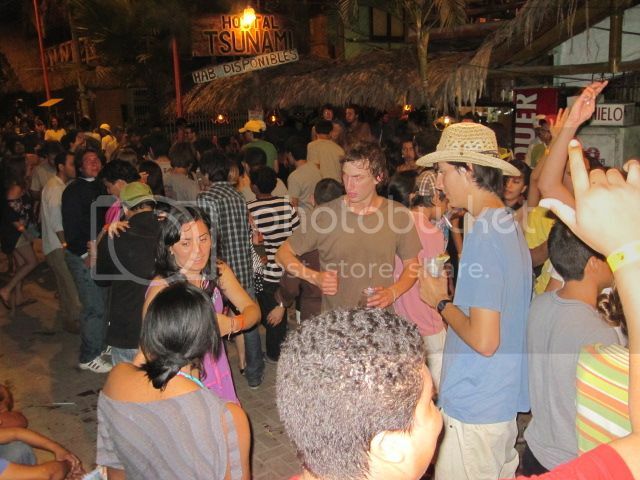 Not surprisingly, Montanita beach is also a very popular spot to ring in the New Year in Ecuador. There’s a place called "Lost Beach Club2, which hosts annually a New Year’s Eve bash that draws DJ’s from all corners of the world. If you’re planning to go there this NYE, be sure to get there early (normally before midnight) as they let the early-birds in for free! 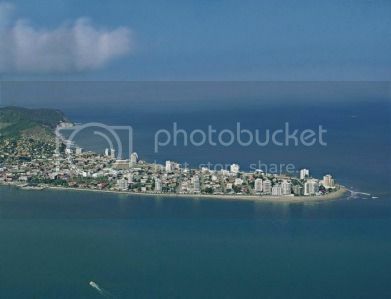 Atacames is one of the touristiest beach towns in northern Ecuador that also boasts a party scene to be spoken for. If you’re looking for a beach vacation spot in Ecuador with lots of hotels, bars and restaurants Atacames Beach is the place for you! Another reason why Atacames is such a popular beach destination in Ecuador is because its transport connections from Quito that includes buses (bus ride takes around seven hours) and flights. You can get a round-trip plane ticket for around $130 from Quito to Esmeraldas, and then catch a taxi or bus to Atacames. Literary translated “Hidden Beach”, Playa Escondida is no doubt, one of the nicest beaches to go to in Ecuador for a peaceful day at the beach. You won’t have to worry about hordes of tourists there because Playa Escondida is in an ecological reserve that is literary off-the-grid (the nearest town is over eight miles away). Besides pristine beaches and spectacular rock formations, Playa Escondida is a fantastic spot for a cheap beach vacation since you’ll be able to stay in lodges ($20 per/room) or camp out at the beach for as little as $26 per night. Puerto Lopez beach is lovely and more importantly it's located next door to Machalilla national park, which is an excellent spot to do stuff such as hiking, whale watching (June thru October), birding, and snorkeling among reefs. 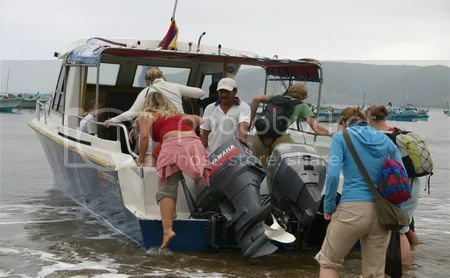 However, the biggest reason to go to Puerto Lopez in the first place is "Isla de la Plata" (Silver Island), which is just a short ferry ride from the town. Isla de la Plata is a popular alternative to the more expensive trip to the Galapagos Islands, which is why many people refer to Isla de la Plata as “the poor man’s Galapagos” since you can book tours of the island for as little as $30 (look up Machalilla Tours for more info). Another great thing that Puerto Lopez Beach has going for it’s that it’s just a mere 40 minutes drive north of the beach town of Montanita where you can enjoy plenty of surfing and partying all-night-long! Los Frailes is another beach destination that’s definitely worth mentioning because of its simply stunning white sand, warm and turquoise waters. 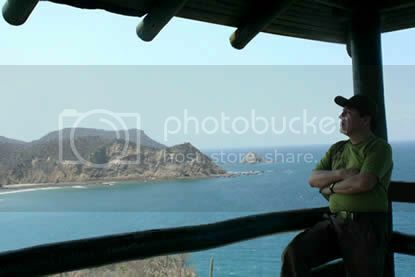 Having said this, these isn’t all that awaits you in Los Frailes beach...there’s also a cool vantage point you can climb called “El Mirador”, which easily offers the best views of the gorgeous coastline of Ecuador. Another thing Los Frailes has going for is that it’s located inside the beautiful Machalilla national park, which means hiking opportunities aplenty. 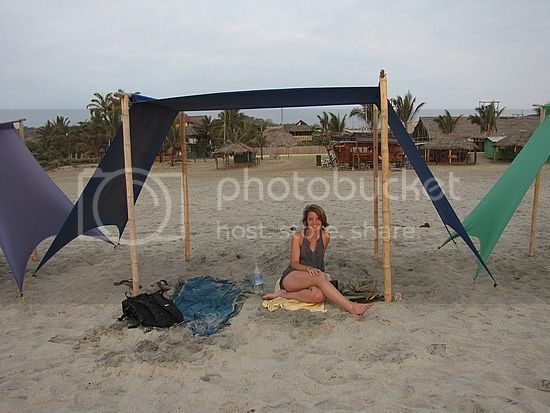 Also, Los Frailes beach is not far at all from Puerto Lopez (30 mins on a mototaxi), so you can easily get to and fro while staying in one of the hotels in Puerto Lopez. 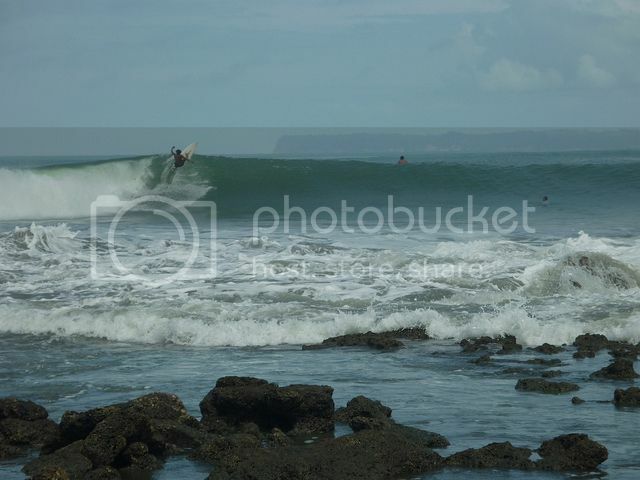 If you’re looking for more good surfing breaks in Ecuador, look no further than Mompiche Beach, which is one of the best surfing beaches to go to in Ecuador. Mompiche boasts consistent waves, as well as cheap hostel accommodation in town. A few more reasons Mompiche "begs" a visit is to sample the famous encocado (tasty fish dish) and visit the island of Portete, which is another pristine spot in Ecuador where you can spend a pleasant day out. More cool stuff you can do in Mompiche include mountain biking along jungle tracks and whale watching tours out to sea for a chance to swim with dolphins too.